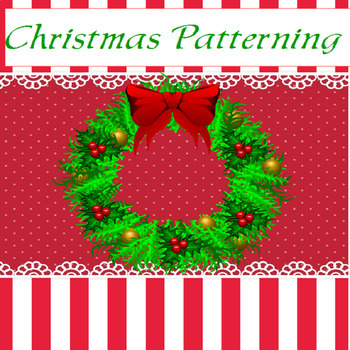 You will get the best of both worlds with this patterning work. 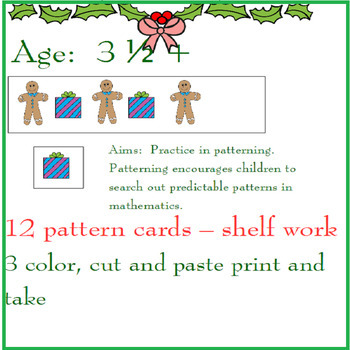 The file contains both shelf work and take home printables. To prepare just print, cut and laminate.